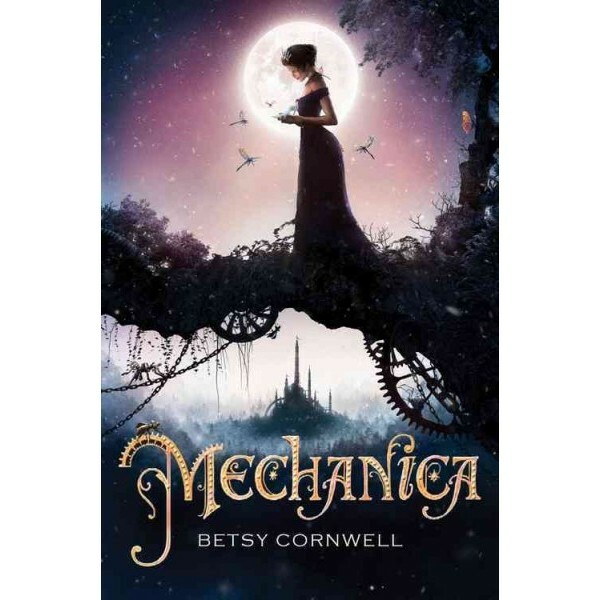 Nicolette's awful stepsisters call her "Mechanica" to demean her, but the nickname fits: she learned to be an inventor at her mother's knee. Her mom is gone now, though, and the Steps have pushed her into a life of dreary servitude. When she discovers a secret workshop in the cellar on her sixteenth birthday -- and befriends Jules, a tiny magical metal horse -- Nicolette starts to imagine a new life for herself. And the timing may be perfect: There's a technological exposition and a royal ball on the horizon. 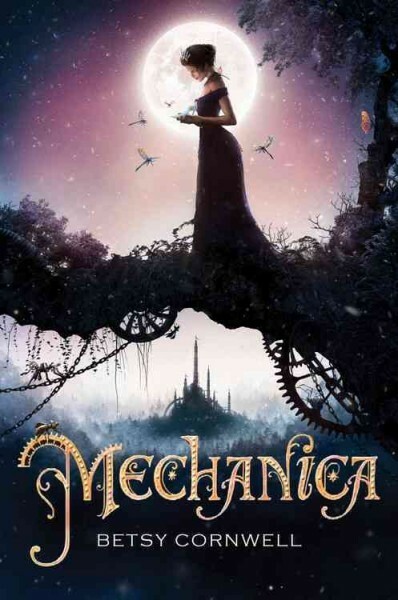 Determined to invent her own happily-ever-after, Mechanica seeks to wow the prince and eager entrepreneurs alike.